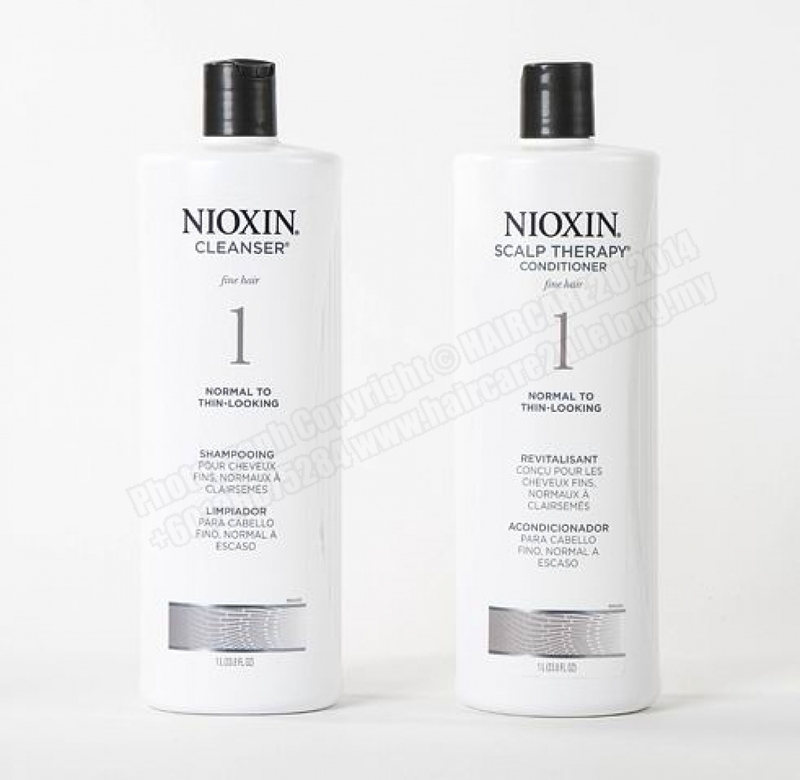 The Nioxin System 1 Cleanser Shampoo is the component of the Nioxin System 1 process. It is a thinning hair solution tailored specifically for people with fine, non-chemically enhanced, normal to think-looking hair in the early stages of hair loss. It gently cleanses the hair while removing build up and DHT (Dihydrotestosterone). Using the shampoo for thinning hair helps reduce excessive daily hair loss. Activ-Renewal in the thinning hair shampoo formula promotes a younger looking scalp complexion. BioAMP strengthens the hair by adding thickness from inside the cuticle. Finally, the Transactive Delivery System nourishes and moisturizes the scalp and hair. Apply the shampoo for thinning hair to wet hair. Lather for one minute. Rinse. 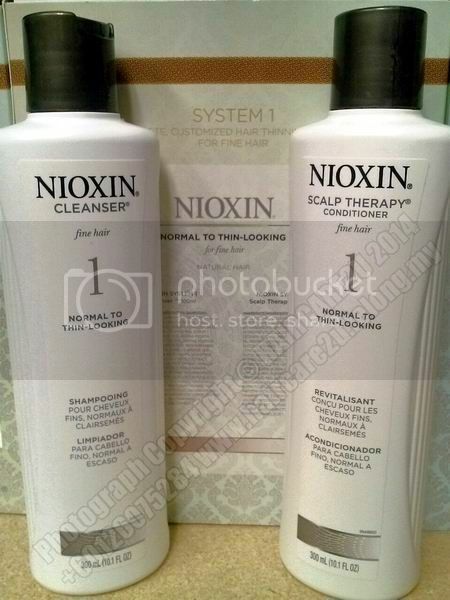 Follow with Nioxin Scalp Therapy System 1 and Nioxin Scalp Treatment System 1. 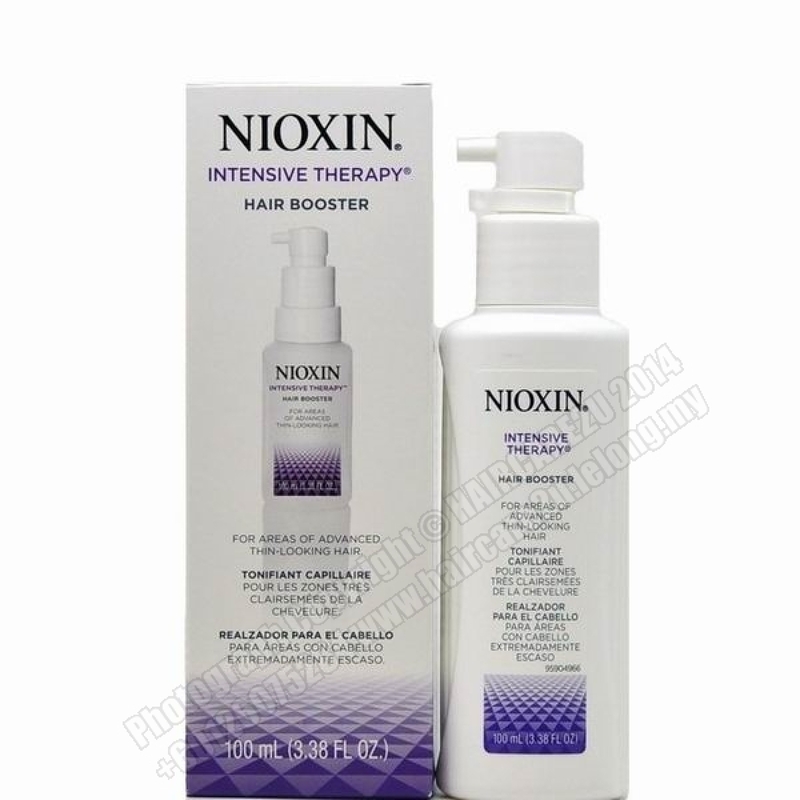 The Nioxin System 1 Scalp Therapy is a conditioner for thinning hair that provides superior moisture and energizes the scalp. 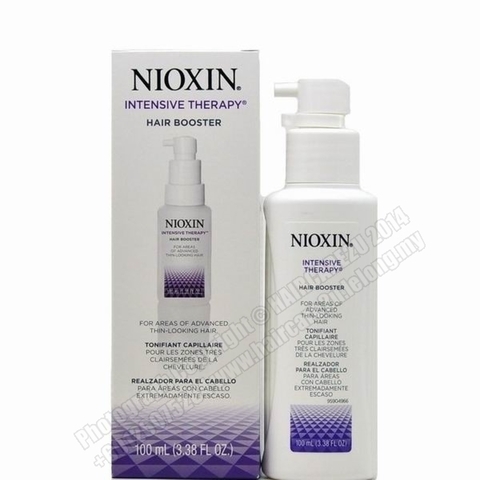 It is the conditioner part of each Nioxin system. It is for fine, natural (non-chemically enhanced) hair in the early stages of thinning. It is made with European botanicals and rich humectants. Proteins, vitamins and amino acids relieve tightness, itching, flaking and tension in the scalp. The botanical conditioner for thinning hair promotes volume and the healthy growth of fuller hair. It moisturizes the scalp and hair without over-softening or weighing down the hair. BioAMP thickens the hair from inside the cuticle while Activ-Renewal brings back the youth in your scalp. Finally, using time-release technology, Transactive Delivery System continuously nourishes the hair and scalp. 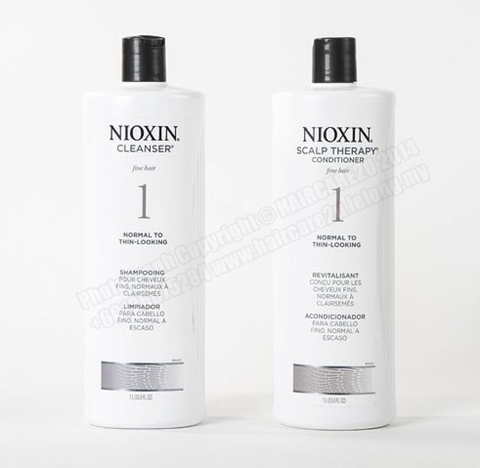 After cleansing with Nioxin Cleanser System 1, apply Scalp Therapy Conditioner to wet hair. Leave on for 1-3 minutes. Rinse. Follow with Nioxin System 1 Scalp Treatment.